This is my recommended reading list of top 10 best self-help books based on what I have read so far. It’s a perfect reading list if you are short on time but are keen on self development. You can be sure that any recommended book here is life-changing material. 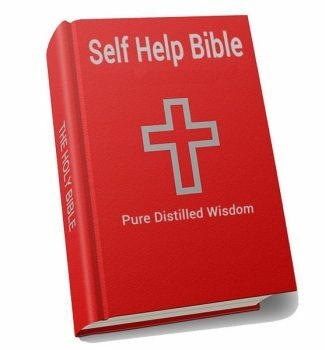 If you have any comment or if you have a book that has changed your life in the self-help genre and it’s not in this reading list please let me know in the comments. I am really curious to hear your experience and pick further book recommendations. The Paradox of Choice holds a special place in my heart among the best self-help books. It was a mix of new wisdom and a new way of looking at the obvious that improved my life for the better. The moment I realized that spending hours to pick the “best” 5 Euros draft stopper was not a one off idiocy but a pattern of behavior -yes, that’s how maximizers operate- I took a major step towards a more efficient and happier life. This book can do the same for you if you’re a maximizer or a perfectionist. Have you wondered how to find your passion? That must be one of the most frequently asked questions. Well, Angela Duckworth has the answer for you. You don’t find your passions: you develop them. Then stay gritty on them, stick with it over the long term and reap the rewards. The formula for a happy and successful life, after all, is simple. Note: I demoted Grit from the top 10 after realizing that the author pretended to discover and measure the trait of “grit”, something that instead had already existed in the psychology literature. Robert Greene’s manic research, literary genius and deep grasp of human nature and psychology applied to self-development. A must red, of course. 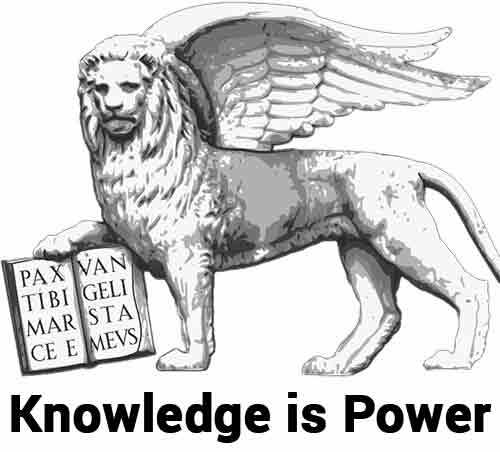 My favorite takeaways are: 1. learn your dark side and basest drives and channel them for something to positive; 2. judge people by their strength of character first and foremost. 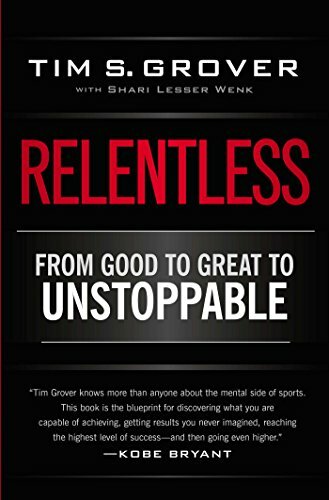 Relentless cracks the top 10 self-help books for first opening my eyes on the power of the dark side. Contrary to most “find happiness” books Grover says you don’t need to eradicate pain. That rage, that sense of of not being enough, those vindictive feelings… You can use them. Tap into your dark side to reach ever higher highs. 1. The paradox of practice: if authors selling get rich products got rich selling to you, are they credible? Probably not..
2. 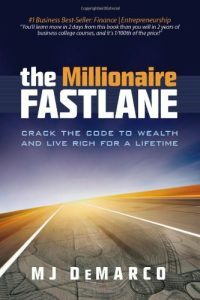 Slow lane wake up call: employees, duped by the compound interest myth, trade invaluable time today for distant (and uncertain) riches. And the fastlane.. ? You’ll have to read the book. 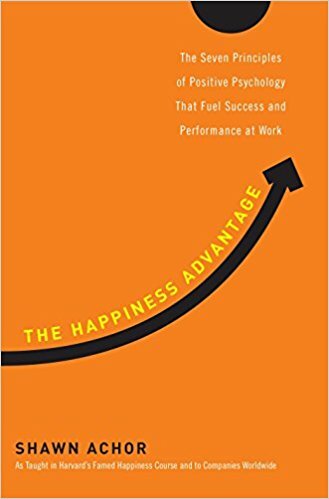 If you, just like the majority of people, thought that to be happy you needed to achieve a certain goal, this book is for you. It turns that idea upside down as it shows, with data and convincing arguments, that it doesn’t work that. One because you will not be happy when you will achieve your goal. And second, because it’s happiness that drives success, not the other way around. What’s your WHY, the reason why you do what you do and the reason why you wake up in the morning? Simon Sinek’s best seller is a big hit among marketers and advertisers, but finding your WHY runs much deeper than effective communication. Knowing your WHY will breath renewed vigor and joy in your life. 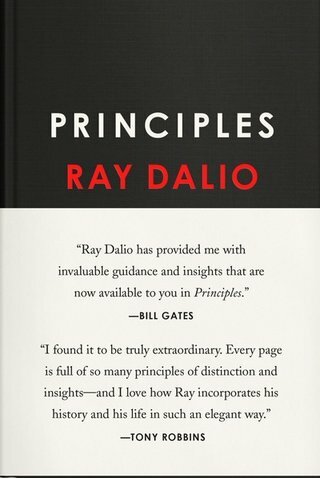 Principles by Ray Dalio is possibly the best book ever on effective company’s (and group) culture. 1. Radical Open Mindedness, and the courage to stare naked at your reality, even when it’s not pretty. 2. Pain + Reflection = biggest opportunity for progress. 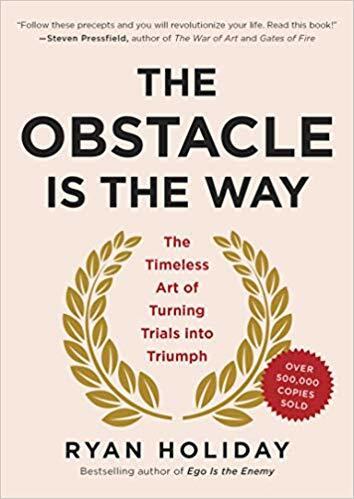 Ryan Holidays draws on stoicism and Meditation by Marcus Aurelius to deliver a breathtaking treaty on how to approach -and turnaround- life’s obstacles. It’s an inspiring and mind blowing read that can change your approach to life’s problems. A real gem. I have yet to read Meditation, but I consider The Obstacle is The Way the ultimate treaty on problem solving. 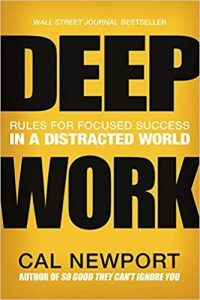 I particularly loved Deep Work because I realized how full, undivided focus -or lack thereof- is what’s holding me back the most when it comes to productivity. But what I loved even more was the idea of a life of Deep Work, leading to a Deep Life. A Deep Life means to be fully focused in what you are doing, whatever it is that you are doing. Time with the family? You are fully present, listening and sharing. Out on a date? You are 100% there, connecting and bonding. Working? You are fully immersed on the task at hand, allowing for no distractions. Supporting the Deep Life is the fact that: 1. You can afford it since you’re being highly productive in your work; 2. You cannot sustain more than a few hours of deep work per day, and the rest you’re wasting time. Result? An overall vastly improved life. Could anyone draft a top 10 of the best self-help books and not have Tony Robbins featured in it? My personal favorite from Robbins is an audio product called Personal Power II. 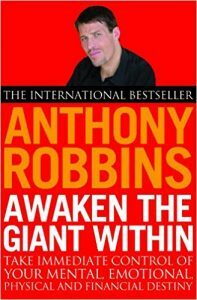 But Awaken the Giant Within is the book overview on most that Robbins preaches. It’s equally inspiring and motivational as it is practical and applicable. Tears swell into my eyes when I think of Man’s Search for Meaning. 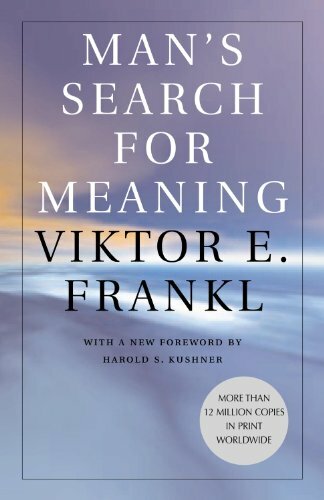 Viktor Frankl went through the dark years of the holocaust, experienced the horrors of concentration camps and lost mother, brother and wife. And he has nothing but wisdom and faith for humanity. 2. You’re always free to choose your attitude in any circumstance. Nobody can take that away from you. 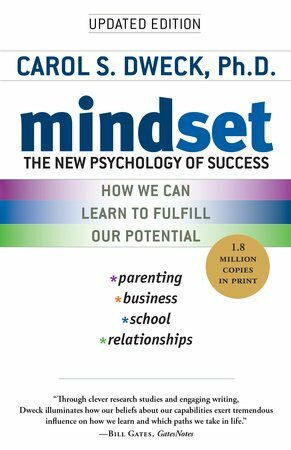 Why is Mindset the N.1 of our best self-help books reading list? It’s because a growth mindset underpins success of the highest kind, including wealth, relationships and happiness. It’s the bedrock of living fully. Putting our egos aside, relishing new experiences, being openly vulnerable.. They are all key consequences of a growth mindset (also read developing a growth mindset). 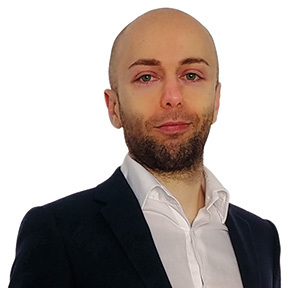 Mindset opened my eyes not only to key mental roadblocks standing in my way, but also helped me better understand human psychology. With Mindset, suddenly, human behavior made so much more sense. Note: quotes are not necessarily taken from the authors but are my way of summing up what the book meant to me.